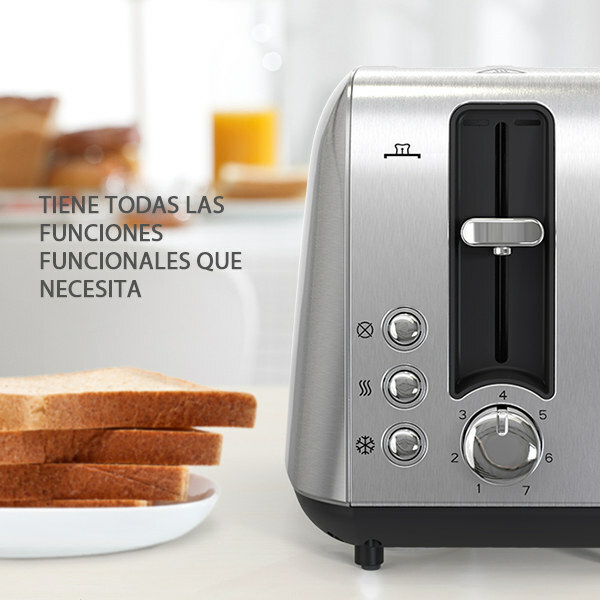 Wake up to a quick and easy breakfast with homgeek 2 slice toaster. There's space for two standard sized bread slices, which easily fit into the slots. To start the toasting process, just depress the lever. 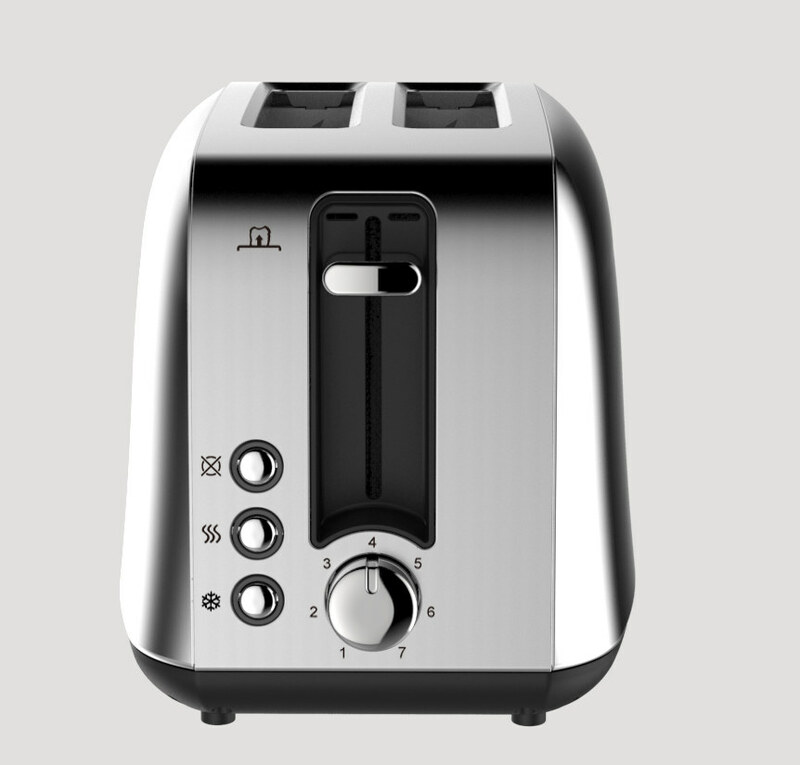 The quality of your toast will be matched by the quality of your toaster. 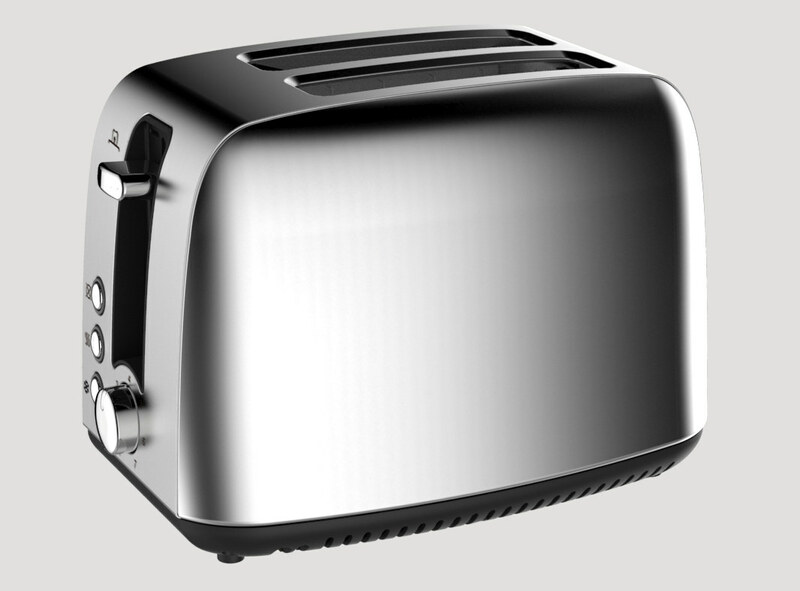 With a brushed stainless-steel finish on the front and back, and a polished finish on the top and sides, homgeek stainless-steel toaster will complement other appliances and add a modern look to your kitchen. 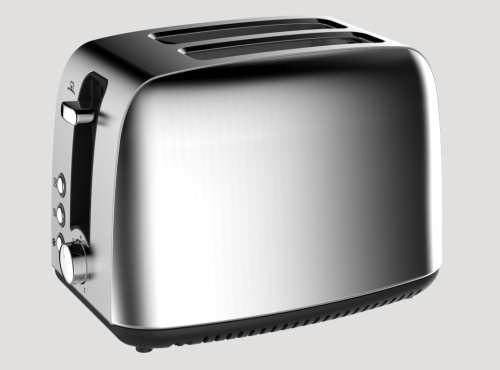 If you’re looking for a toaster that’ll get the job done quickly and with minimal fuss, this great value 2 slice toaster is easy to operate, quick to cook and looks stylish and you’ll be proud to position it on the countertop. Variable Browning Control - you can choose your preferred browning level. 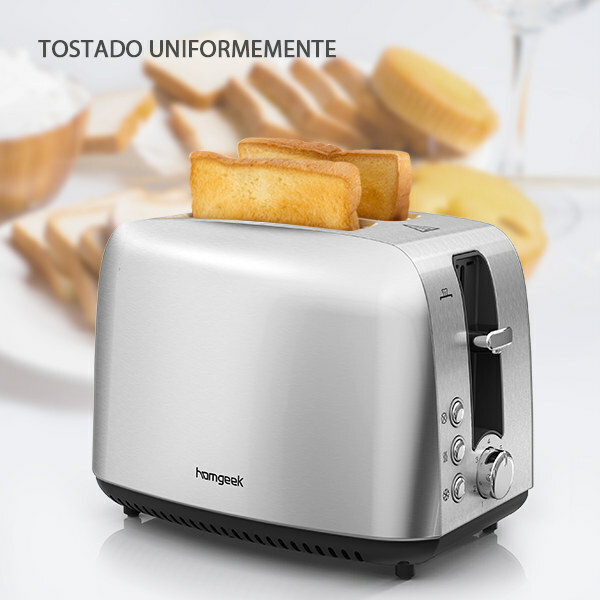 Auto Pop Up Function - allows you to easily remove the toast when it's ready. 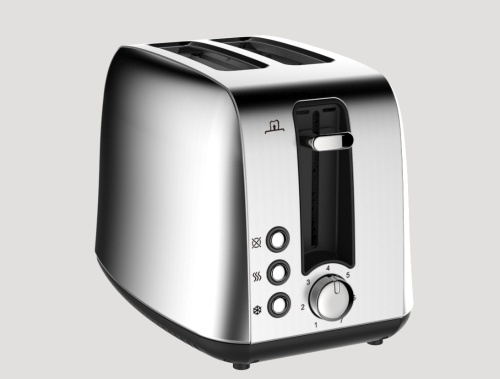 Defrost Function - longer baking time, so that frozen bread can be fully heated and baked. 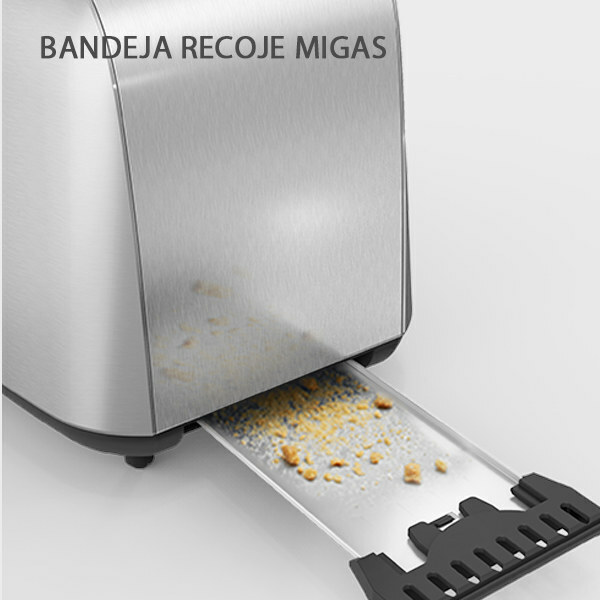 Cancel & Reheat Function – pop up the bread at any time, and easily reheat the bread. 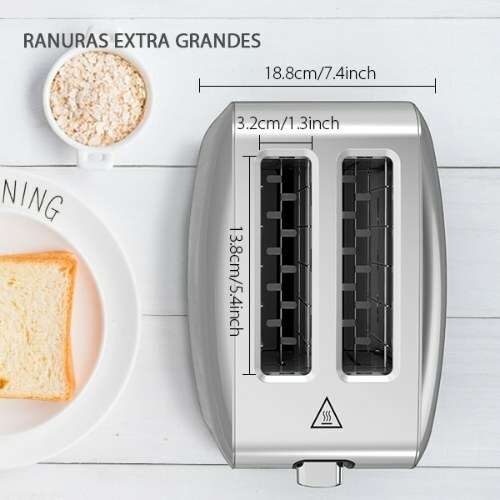 Removable Crumb Trays - easily clean your toaster and keep things neat and tidy throughout. Whether you like your toast lightly done and a little fluffy, crispy and charred, or somewhere in the middle, with seven browning stages to choose from, you can achieve toasted perfection. Homgeek 2 slice toaster does what you want -light, medium, dark, bagels, thin toast, thick toast etc. The brownness dial provides a predictable range. 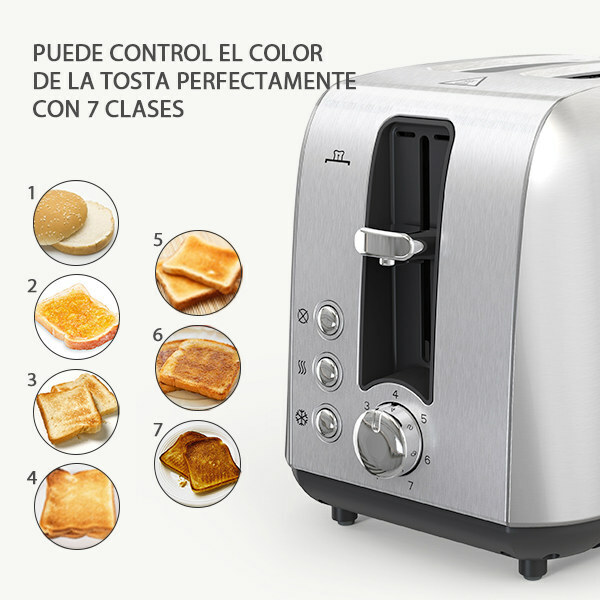 Evenly browns any type of bread, toasts bread to your desired shade, precisely toast the cut sides of bagels. The removable crumb trays make it easy for you to clean your toaster and help keep the kitchen tidy. Handle bagels, English muffins, and thick breads like sourdough easily without having to bend it or shove it.